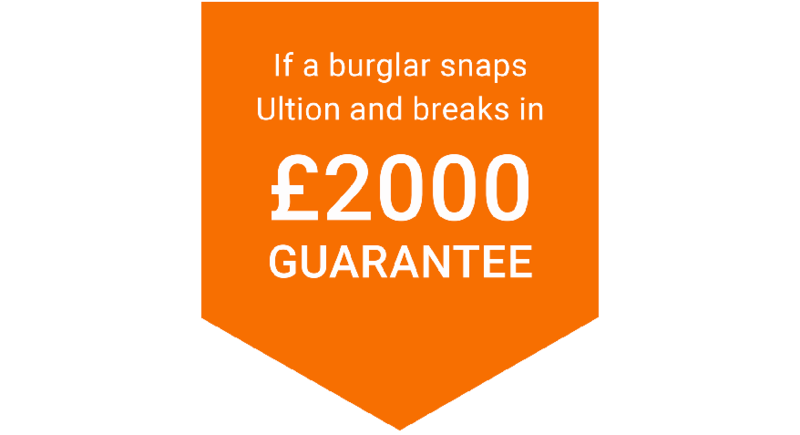 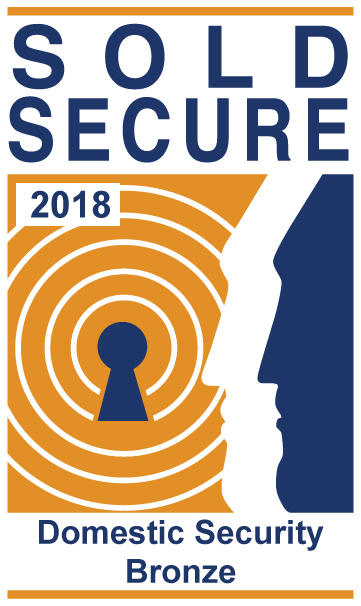 Should a burglary take place within 10 years from the point of installation and entry was acheived by snapping an Ultion lock, we will pay you £1000. 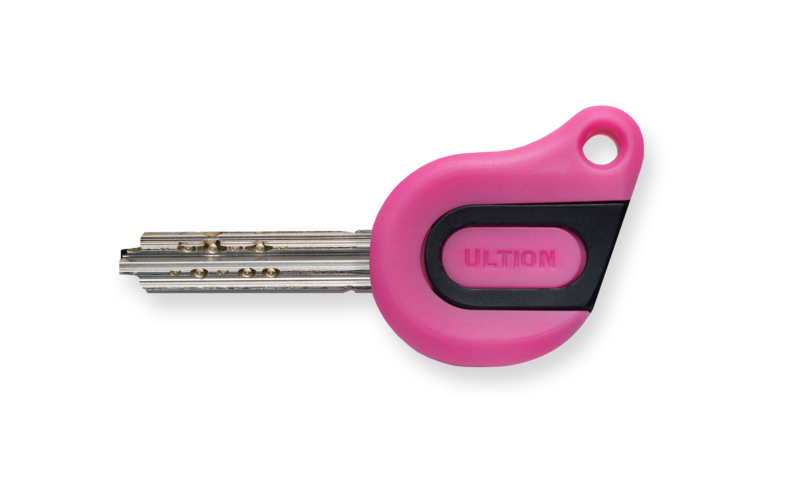 Very few things go with us everywhere, but our keys do. 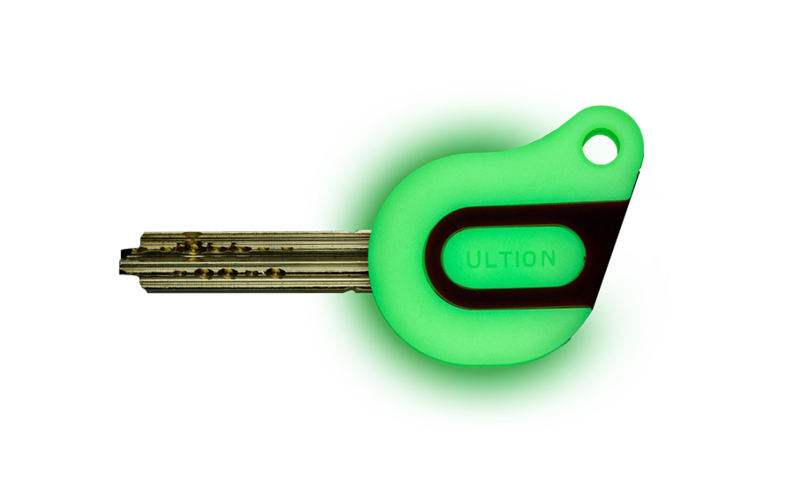 KeyCap not only makes your keys stylish, but their vibrant colours means you’ll always know which key is for which door. 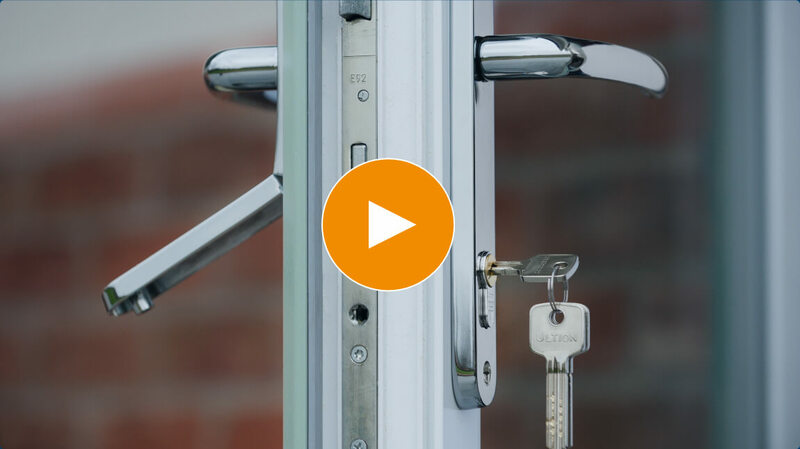 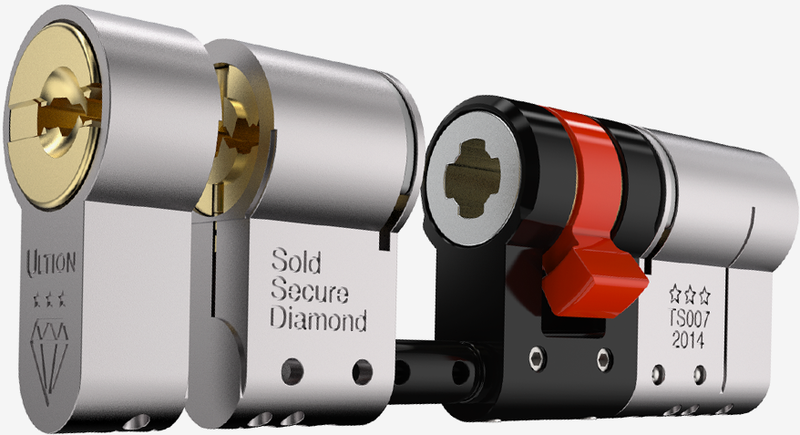 Losing the padlock key can be a problem with secure padlocks! 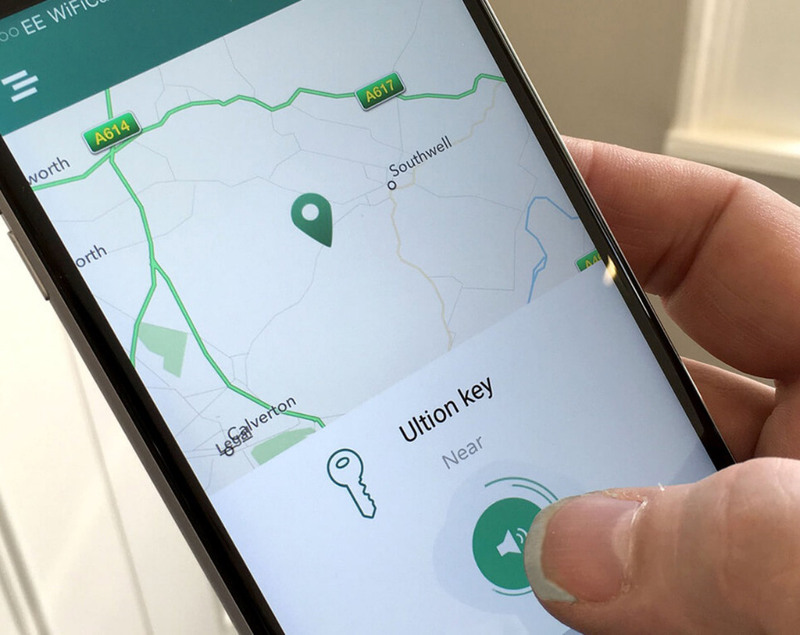 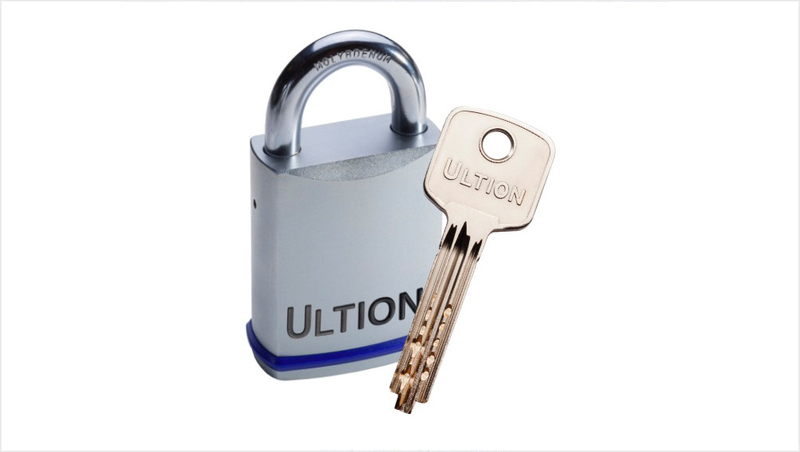 That’s why with our padlocks you can secure your things with the key you take everywhere – your Ultion house key.